Meeting at uni, gym time, and then home to have a BBQ with my sister, mum and Heather! 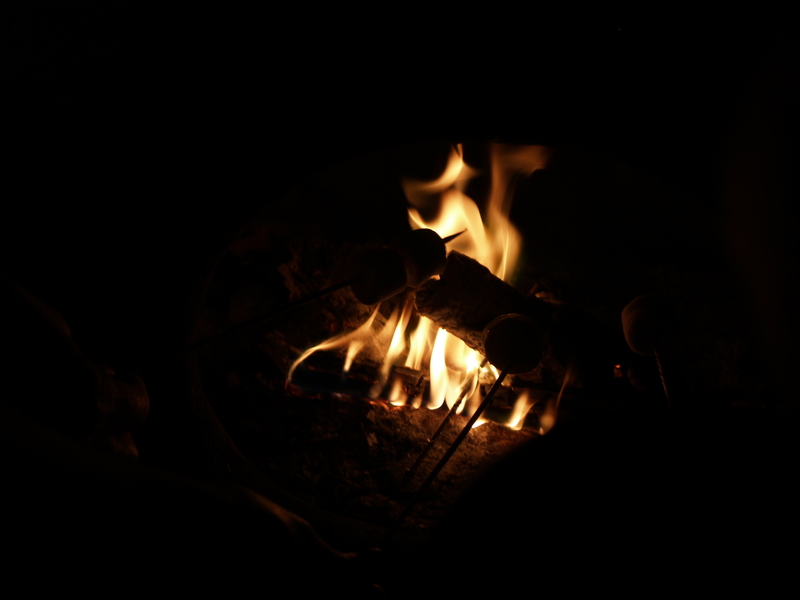 We love cooking marshmallows, yum. Best thing about summer is definitely warm evenings with BBQ.